Web design trends come and go, making their mark on the digital landscape before a newer, more innovative design tactic takes their place. That’s the nature of the web design game. It’s smart to brush up on web design trends every year and incorporate them where appropriate. It’s also smart to take a look back at what worked, what didn’t, and what trends are best left forgotten. Are you guilty of trying to keep an outdated web design trend or tactic alive this year? Here are a handful of design trends not worth your time in 2019. 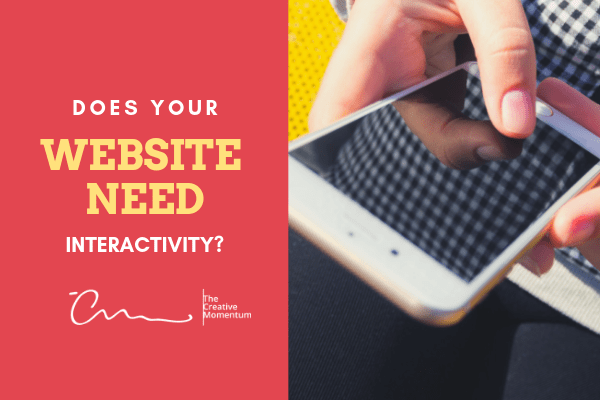 Does Your Website Need Interactivity? Interactivity is a popular design choice, and it’s easy to see why. Traditional web browsing is a static experience. Users are no more than passive observers in your marketing funnel, with little agency or control over how they consume your messaging. But interactivity changes the game and lets users directly engage with your site. In most cases, this adds a new dimension to your messaging that improves the overall value of your UX. It sounds great on paper, but is it necessary? You’d think that by 2019, web designers would have come to a consensus on how to build proper web forms. Unfortunately, we still have some work to do in this area. Your web forms are the unsung heroes of your landing pages and CTAs. They’re the data capture tool standing between your website and your viewers. 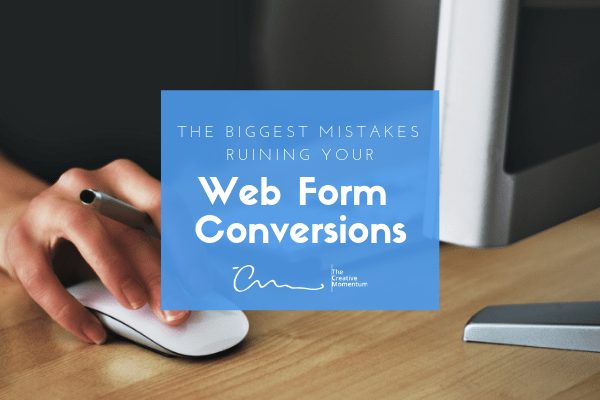 And while adjustments to your web forms might seem minor compared to the slew of other website optimizations you should be making, they actually have a huge impact on your users’ UX, not to mention your conversion rates. Keep an eye out for the following issues in your web design. You made it to the finish line. Your customers are on your checkout page. This is the most crucial part of your sales funnel can be one of the trickiest areas to optimize. Customers often feel last-minute resistance before committing to a purchase, and if your shopping cart doesn’t give them that oh-so-important feeling of security they need to go through with the buy, you’ll be leaving money on the table. The last thing you want to do is drive customers away at the point of purchase with a confusing ordering experience. 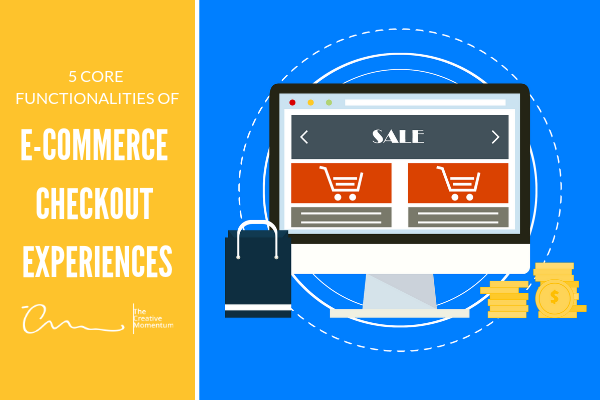 We recommend looking at the following issues to make sure your eCommerce checkout experience isn’t the thing keeping your visitors from converting. When asked what constitutes good design in the real world, design icon and visionary Don Norman responded that it’s good when you don’t even realize that you’re using it. In that sense, UX can seem like a thankless job where your best efforts to create intuitive, coherent, and seamless design come with the ultimate intention of being second nature to users and, therefore, go unnoticed. On the other hand, when UX is bad, your website will definitely garner some attention. Human beings have a knack for disobeying instructions and behaving unpredictably. Those are just two of the eternal struggles of a UX designer. However, the fault of bad UX design rests on the shoulders of the designer, not the user. 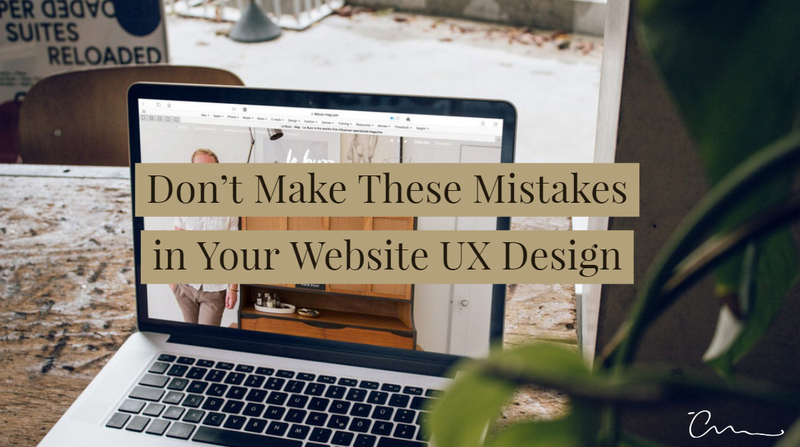 Even great UX designers can make mistakes that make sites difficult to use. 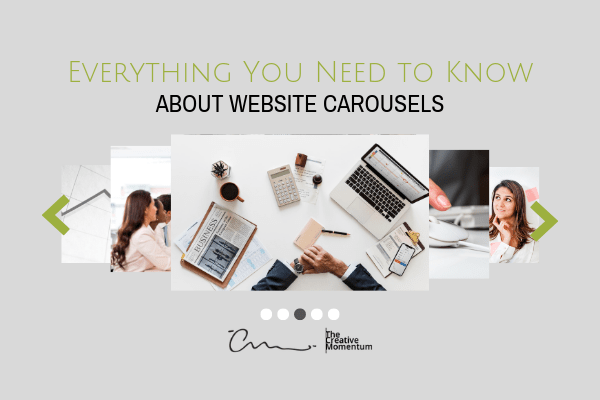 Website carousels or “sliders” are a popular element in modern web design. Shifting banners all occupying the top real estate of your homepage layout conveys a sense of dynamism, diverse imagery, and an opportunity for multiple different CTAs. At least that’s the drive behind the fad. Intentionally “bad” web design might be just what you’re looking for to set your brand apart from the competition. 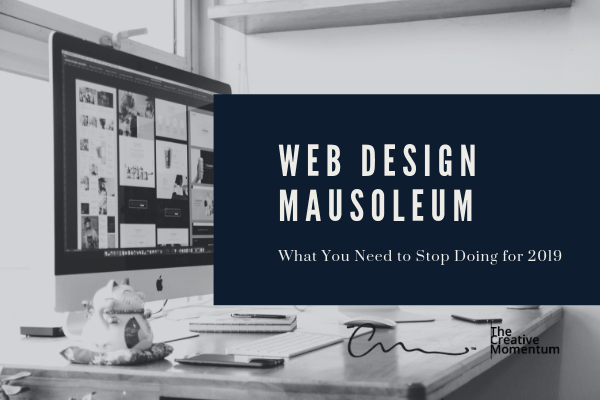 Web design brutalism—design that avoids traditional tactics like intuitive user interfaces and instinctual layouts—is a fairly new web design trend, but it’s catching on in certain circles. 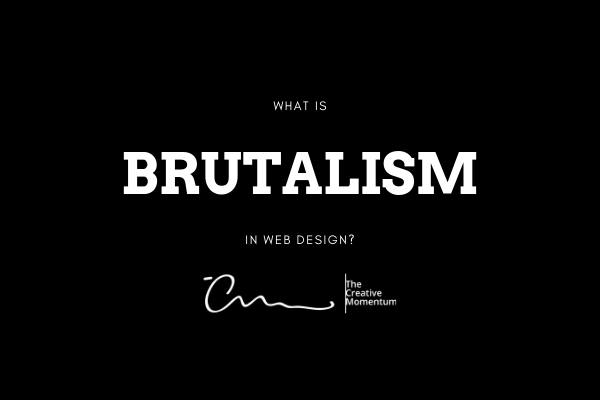 Is brutalism right for you? Are Icons Killing Your Website Goals? There’s no denying that icons are a huge part of your company’s brand. People recognize images faster than text, and in most cases, your company’s logo (icon) will be the first thing that pops into a customer’s mind when they think of your company. Icons are great for brand recognition, and they’re a good way to give your audience subtle visual clues about what to expect from your brand. So, with these benefits in mind, doesn’t it make sense to incorporate more iconography throughout your website? Are Scroll-Triggered Animations Worth Your Time? The modern attention span is going down faster than Facebook stock, and the design solution is simple: throw all the bells and whistles at your web page to keep audiences tuned in. People like shiny things… and things that move… and things that respond! So, lots of animations with every interaction should increase engagement, or that seems to be one mantra. Research, however, indicates that using animations incorrectly can have a reverse effect on your traffic and bounce rates. Icon use in UX web design is nothing new. Designers have taken advantage of icons for decades to tailor the user experience to be more intuitive, and the trend continues as popularity for mobile device usage rises. Icons serve an important role in helping experienced mobile designers make the most of on-screen real estate, direct the conversion conversation, and bring important elements into the spotlight. That’s why it’s essential to understand UX icon design best practices while you avoid common design mistakes that can influence icon success.